pattern and the basic construction techniques used to sew a garment. required for more complex shapes and designs. Requirements: Basic sewing skills and sewing machine knowledge required. 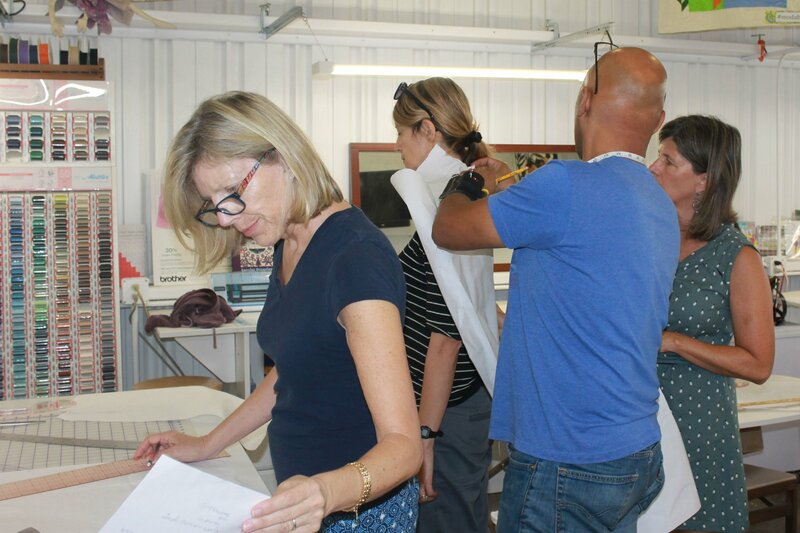 Instructor Bio: Justin Avery is a local tailor with 29 years experience in the garment construction industry and degree from the Fashion Institute of Design and Merchandising (FIDM). His specialties include but are not limited to pattern drafting, wedding dresses: Design and construction, general alterations, reconstructions, couture, formal dresses and costuming. He believes in creating garments to fit real bodies, rather than expecting bodies to fit into the narrow range of what is currently considered fashionable.